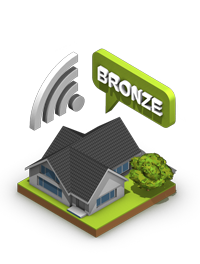 Our Uncapped Wireless Internet options range from a Bronze package for home users to a Platinum package that caters for enterprise customers. For available speeds and other information regarding each package, please see the charts below for comparison. ** Only available in selected areas. Subject to a feasibility study. 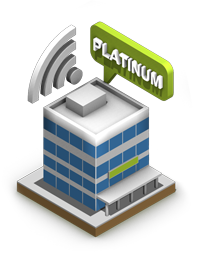 Please note that all Platinum packages are subject to a feasibility study and site survey. Speeds greater that 6Mbps are available on request. A groundbreaking feature developed by BreedeNet. 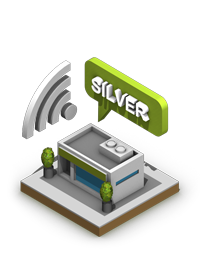 With your Gold or Platinum Package you are able to share a single Gold or Platinum connection between multiple connections/locations. The main package determines the pipeline to the Internet. 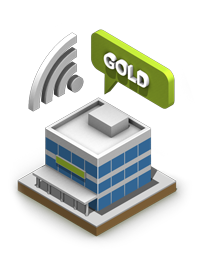 Each location has a specific speed assigned to it that competes with the other connection in getting access to the Internet. Therefore the speeds assigned to the various locations should be in accordance with the locations’ priority to the Internet. Please note that your extra connection cannot exceed the main connection in size. E.g. A primary 1Mbps connection cannot have a secondary 6Mbps connection. Calls are billed post-paid until a cap is reached, thereafter it will be prepaid. 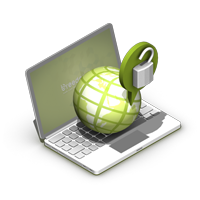 The cap is based on your credit history with BreedeNet. Number porting makes it possible to keep your current Telkom number. It costs R149 once-off per number. All capped Internet packages include a FREE Fax2E-mail number. Register for your free Fax2User number here.